Payroll Mania is a professional payroll and bookkeeping service based in Wakefield, West Yorkshire. Payroll Mania has traded successfully since its launch in 2005 and built a portfolio of clients of all sizes and sectors from the business community. The payrolls we manage range from sole traders to PLCs with 120 employees. We can provide security, flat or epayslips. We can email payroll files if you wish to have a paperless office. No job is too small. 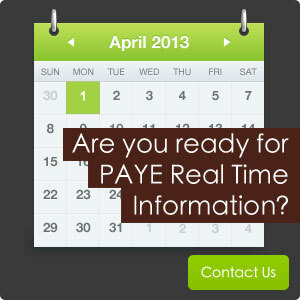 Payroll Mania is an accredited BACS Commercial Bureau. To maintain our BACS accreditation, we meet the high standards of operation required by BACS and can demonstrate robust disaster recovery procedures. As with every other BACS Commercial Bureau, we are routinely inspected and have passed our inspections with flying colours. Kathleen Horrigan is the founder of Payroll Mania and has 26 years experience of payroll. In 2007, Kathleen was given an achievement award by the AAT for payroll. She has since completed her Professional Diploma in Payroll Management. Kathleen held the post of Treasurer of the West Yorkshire branch of AAT for four years before becoming Chair in 2012.